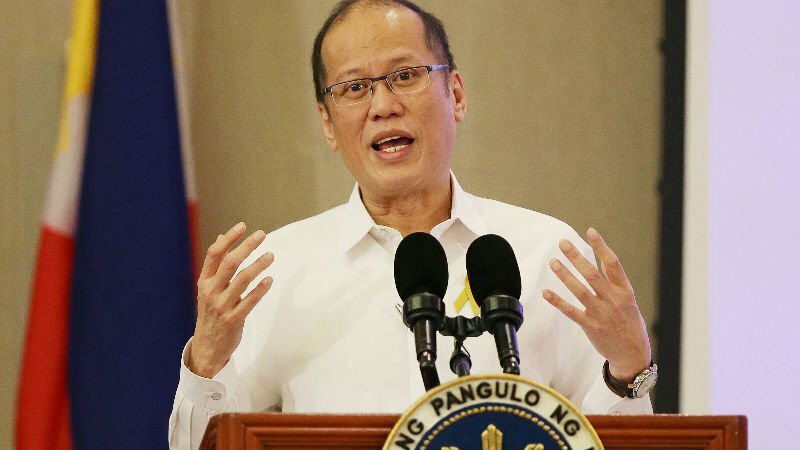 According to its findings in its 2013 Country Reports on Human Rights Practices, the United States State Department found that the extrajudicial killings and enforced disappearances undertaken by security forces are the most significant human rights problems in country during the term of President Benigno Aquino III. In October of 2016, the Philippine Drug Enforcement Agency (PDEA) insists that the killings under the administrations of former president Benigno Aquino III and President Rodrigo Duterte are "practically the same." 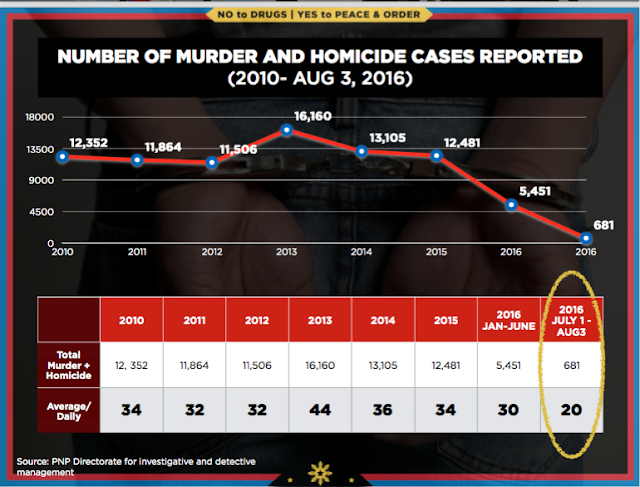 During the time of Aquino, from 2010 to 2015, the number of killings averaged 35 per day. Under President Rodrigo Duterte, 20. 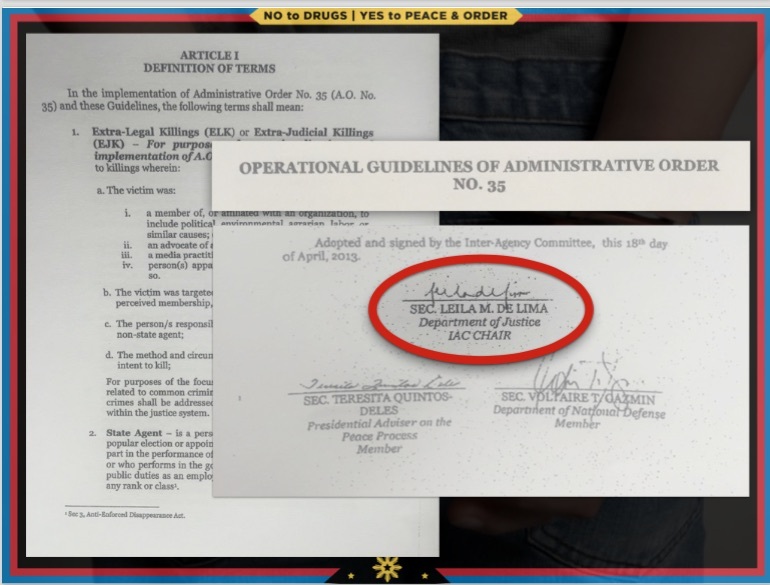 Attributed as a root to the then existing impunity is the alleged lack of sufficient mechanisms to investigate and punish abuse and corruption in the Philippine National Police and the Armed Forces of the Philippines. Only a limited number of reported human rights abuses and concerns about impunity were investigated and prosecuted. The office of the Ombudsman received 306 cases involving military and law enforcement officers accused. Even in the instance that these violations were investigated, very few ended in convictions, as majority were dismissed by the courts. The cases included killings, injuries, unlawful arrest, and torture. Most were filed against low-ranking police and military officials. The cases were mostly dismissed due to insufficiency of evidence. Against high-ranking officials, no convictions were recorded, according to the report released on May 1 of 2013. The department listed other factors that allowed human rights violations to continue, such as a dysfunctional criminal justice system notable for poor cooperation between police and investigators, few prosecutions, lengthy procedural delays and widespread official corruption and abuse of power. Under the Operational Guidelines of Administrative Order (AO) 35, killings are defined as extrajudicial if the victim was: A member of, or affiliated with an organization, to include political, environmental, agrarian, labor, or similar causes; or an advocate of above-named causes or a media practitioner or person(s) apparently mistaken or identified to be so. Killings are also extrajudicial if the victim was targeted and killed because of the actual or perceived membership, advocacy, or profession, the person/s responsible for the killing is a state agent or non-state agent, the method and circumstances of attack reveal a deliberate intent to kill.